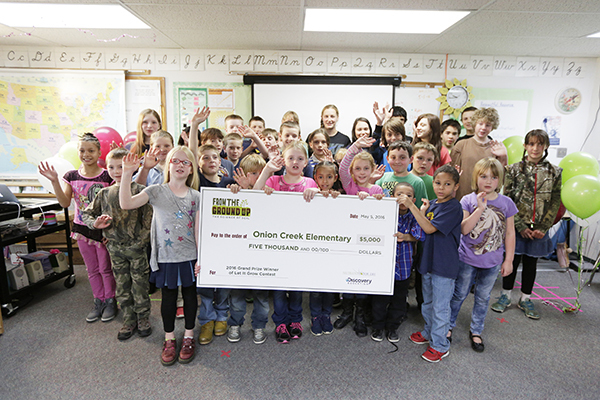 Out of more than 30,000 entries nationwide, Onion Creek Elementary of Onion Creek School District #30 in Colville, Washington received the votes needed to take home the 2016 grand prize. 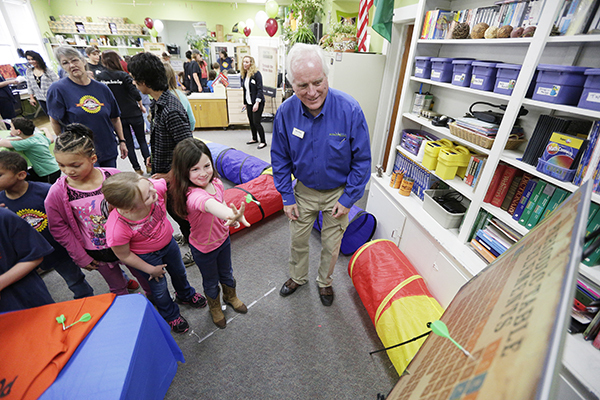 The district is made up of one school with 50 students, and uses its rural environment as a hands-on learning lab. On May 5, Discovery Education and the Nutrients for Life Foundation hosted the Let It Grow Contest grand prize winner assembly at Onion Creek Elementary School! 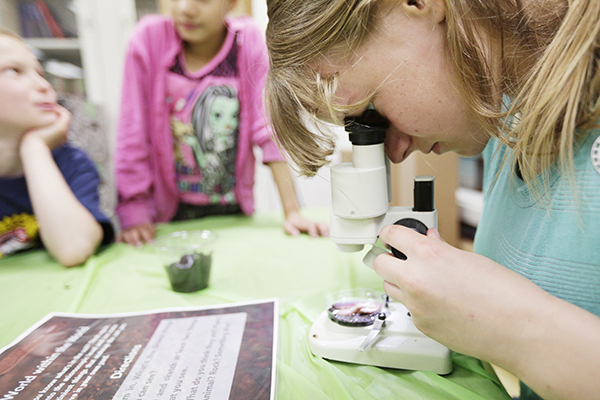 It featured interactive science activities for students, educators, and community members to learn about soil science. At the conclusion of the assembly, the school was presented with a $5,000 check. Additionally, Onion Creek School will receive a half-day of professional development with a Nutrients for Life Foundation Regional Representative, an introduction to a local agronomist, and a Nutrients for Life Foundation prize pack. Congratulations to all the contest winners!! !